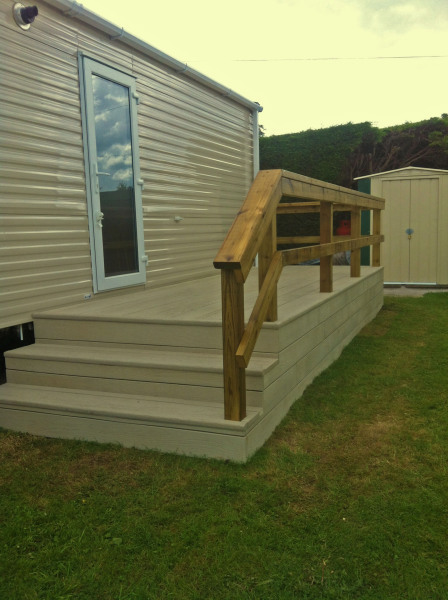 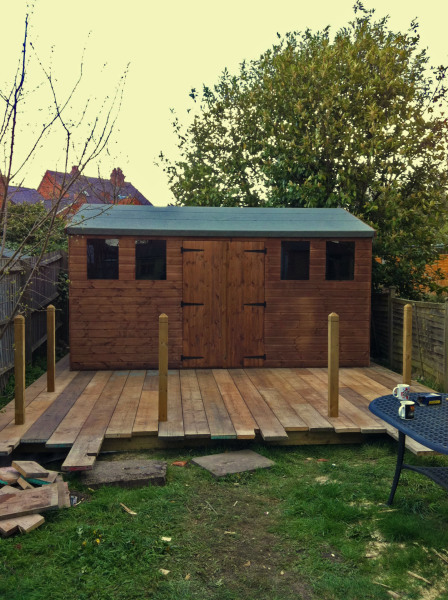 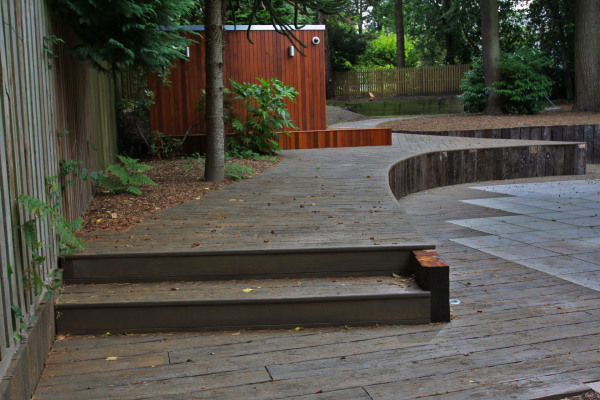 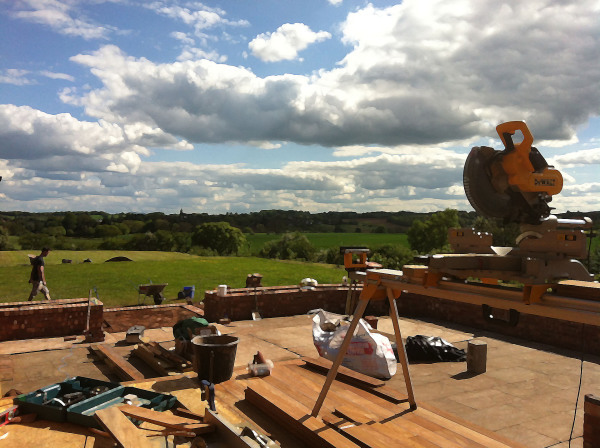 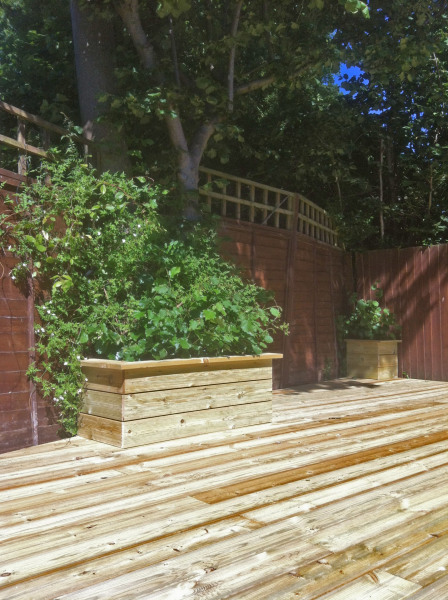 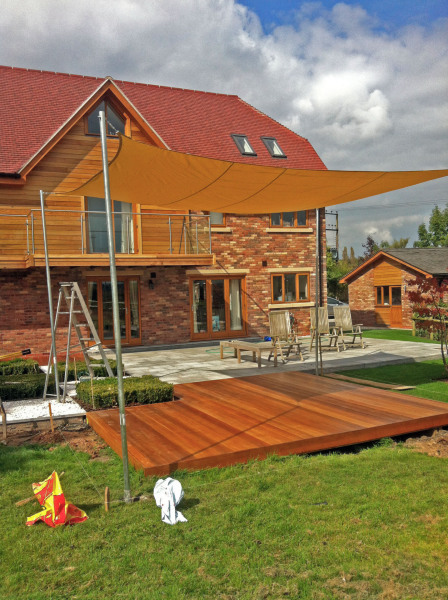 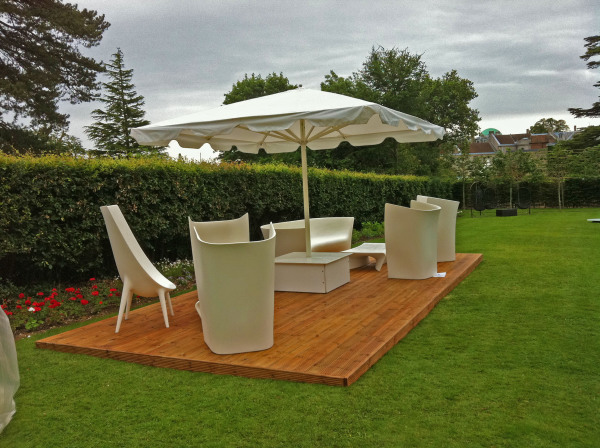 We are proud to have built a number of exciting decking projects over the years and here in our gallery you can view a few of them to give you some idea how we build them or just a bit of inspiration for your own project ideas. 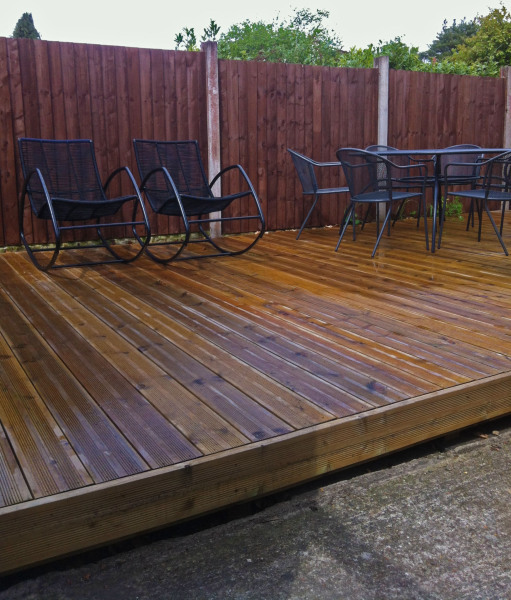 Don’t worry if you are not sure what style of deck you are after as we can manage the entire project from design, build and completion. 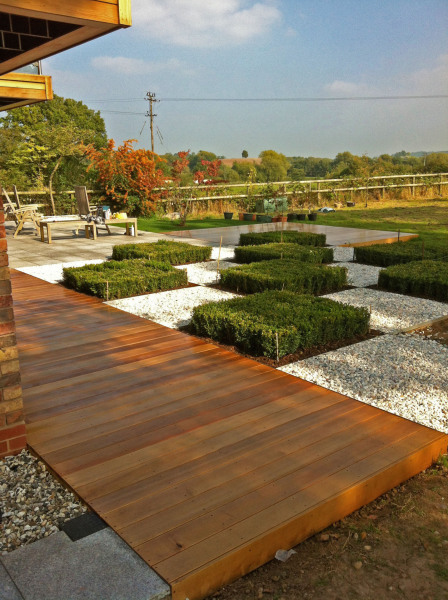 Every garden is different but our experienced team can advise you on what’s best for yours. 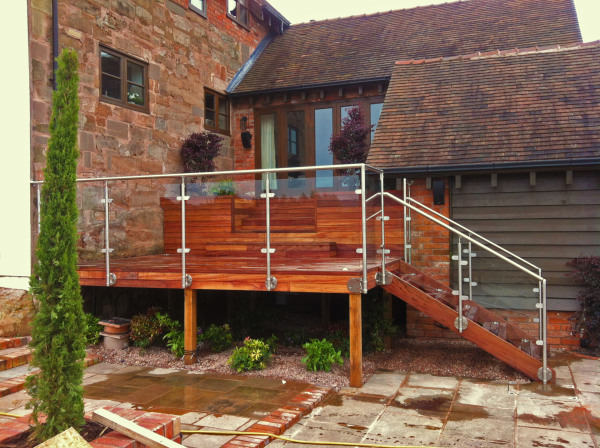 Don’t hesitate, call or email our team now.